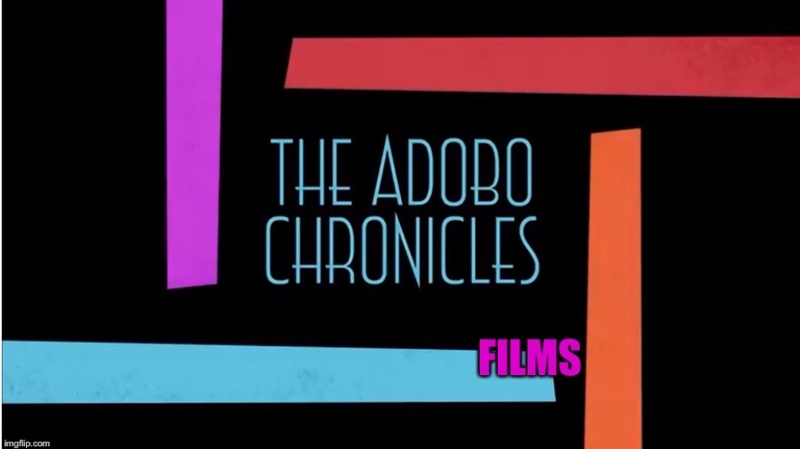 SAN FRANCISCO, California (The Adobo Chronicles, San Francisco Bureau) – One would think it would never happen again — the wrong pageant winner being crowned. Well, that’s now behind us, and the real winner, Pia Wurtzbach has completed her reign and has passed on the crown to her successor. In San Francisco, the wrong queen was crowned Miss GAPA (Gay Asian Pacific Alliance) this weekend, but Steve Harvey had nothing to do with it. Organizers of the popular pageant announced that due to a tabulation error, the crown was awarded to the wrong contestant. But the organizers decided that the wrong winner can keep the crown, and they’re awarding a second crown to the real winner. So for 2017, there will be two Miss GAPAs. It will be recalled that former Miss Universe owner Donald Trump had suggested that both Miss Philippines and Miss Colombia be declared co-winners after that Steve Harvey fiasco, but that didn’t happen. Hmmm, did Trump have anything to do with the Miss GAPA decision?